A friend of mine from WANATribe, Athena Brady, told me about The Ultimate Blog Challenge as a way for me to make an effort to be consistent in my blogging, meet other bloggers, and challenge myself. Of course she told me on the same day it started and of course I jumped first and asked questions later. Not surprisingly the day to day realities of my life, combined with the whirlwind process of participating in both the UBC and starting a Bloggers Unite! tribe within WANATribe, means that I don’t know if I’m coming or going half the time. I managed to schedule a few posts ahead of time, but now I realize I have nothing ready to go. It’s halfway through the challenge and I’ve lost track of my posts. So, I decided to create this page to help me get organized and keep track for the rest of the challenge. 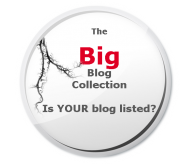 July 07, 2012 ~ What has blogging given you? July 11, 2012 ~ An Award for Blogging? July 14, 2012 ~ The 4th of U Lie…say what? Thanks for the mention Kina but you have done all the hard work yourself.I am honoured to call you my friend, you are a lovely inspiring lady. Who no matter what problems you face, rises to meet them. Well done for keeping up with the blogging challenge. I didn’t find out about it until day 5 but still I’ve found it useful to writing more blogs and getting into the habit of writing consistantly. Thank you for stopping by and commenting. It has been a good tool for me to work on my blog with. 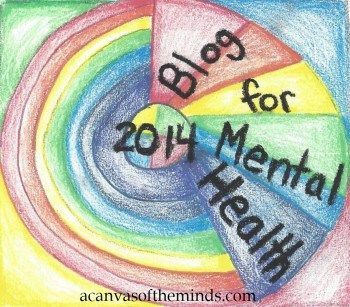 I’ve also found some very interesting, informative,and inspiring blogs of others.